Visiting Mumbai for the first time or just looking for ideas for Weekend Getaways from Mumbai? Whatever the case Mumbai, the financial capital of India promises plenty of weekend excursion opportunities. If you want to make a temporary getaway from your amchi Mumbai, choose from one of our favorite weekend breaks. 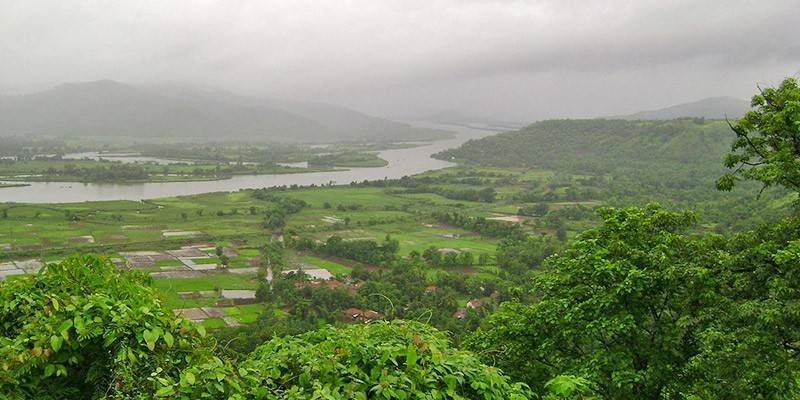 Kolad is known for its exceptional waterfalls and adventure sports. Owing to its rocky terrain and rugged topography, trekking becomes a personal favourite for tourists especially during monsoon when you are mostly surrounded by a green carpet. 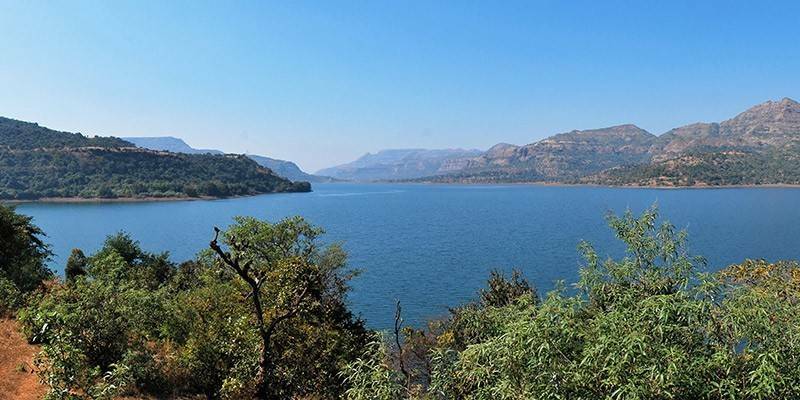 Some of the main attractions in Kolad are the Kunda caves, the Tamhina falls and the Bhira dam. The Kundalika River adds up to the beauty. Adventure sports like rafting in Kundalika River, kayaking canoeing, paragliding, rappelling etc. invite adventure seekers to this destination. The fastest way to reach Kolad is by road, via Mumbai-Bangalore highway. It will take only 2.5 hours to reach there. You can also take a train to Kolad from Mumbai. 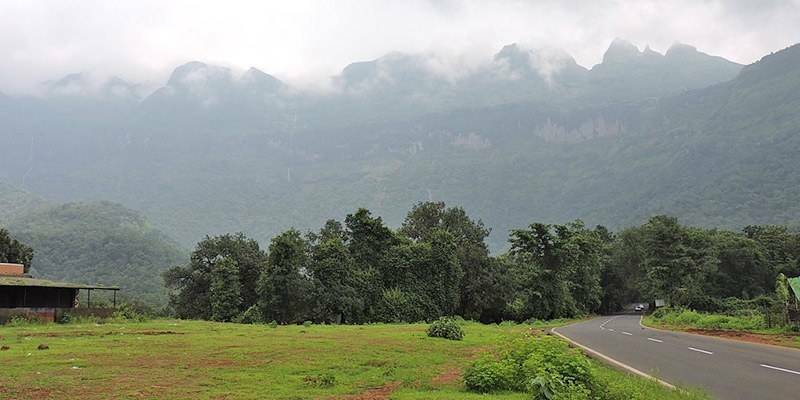 The year round pleasant weather and an amazing drive make Kolad it a great option for weekend getaway from Mumbai. The Saputara hill-station echos beauty and serenity in the peace and quiet of nature in abundance. Though in Gujarat, there is only minimal commercialization which makes it even more beautiful. A bus ride up the hills is a fascinating adventure because it is not only the greenery but also the tribal culture and their small town that look mesmerizing. Monsoons are attractive as the thicket of forests and the blossoming meadows surround you. Trekking to Gandhi Shikhar is an amazing experience yet again. It will be a three-hour journey through NH 3 which connects Mumbai to Saputara. The nearest railway station is located 50 km away at Waghai Railway Station. 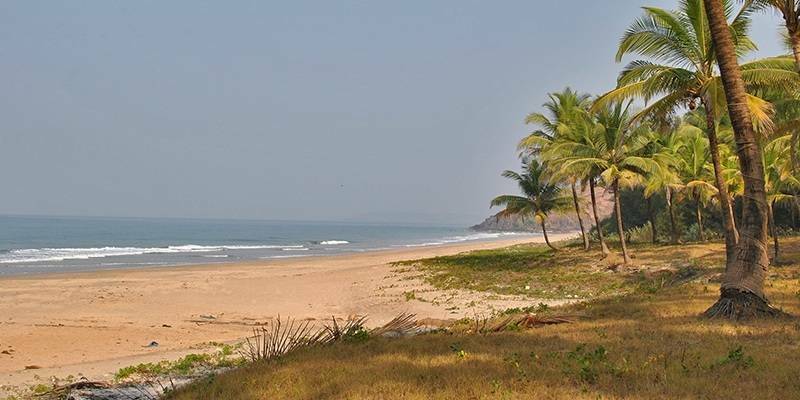 Tarkali is one of the most picturesque beaches of Konkan not quite far from Goa. It has white sand on one side faced by the turquoise sea. The place invites tourists to its beautifully off beat location. Tarkali is the hub for water sports. It is the ideal destination where the clear water invites you to enjoy snorkeling and scuba diving. The Sindhugarh fort is situated a few kilometres to the north of Tarkali and is spread over the Kurte island, it is a must visit. Tarkali urges you to spend your weekends with your feet up. You can drive through NH48 to reach Tarkali, and it takes more than ten hours. The nearest railway station to Tarkali is at Sawantwadi located 39 km away. From the station, you can hire a cab or take a bus to reach Tarkali. 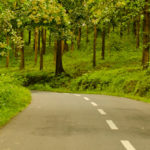 Tarkali is along road trip but cheap stays, numerous things to do make it a good long weekend trip option from Mumbai. Many package tours are available that include water sports as well. Rajmachi Point: the point gives a view of Shivaji’s famous fort and also the Vghjai Dari which is located there. Ryewood Park: this is a garden spread over a vast area, there is an old Shiva temple in the park too. Valvan Dam: it is a popular evening spot barely 2 kilometres from the town. 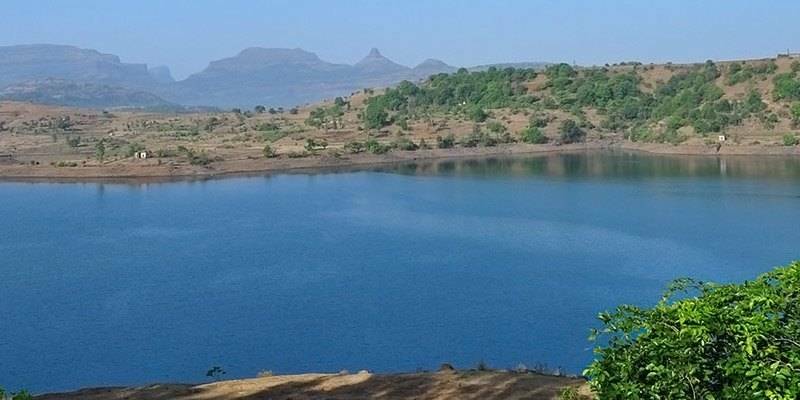 Lonavala Lake: this lake is surrounded by lush greenery however it dries up during the winter months. After a two hour journey through the Mumbai-Pune highway, you reach Lonavala. Tiger’s Leap: it is a fascinating valley in this area. The shape of the valley actually looks like a tiger is leaping. Karla and Bhaja cave: they are historical rock-cut caves and are worth visiting. The caves are in Buddhist with Chaitya style. Duke’s nose: the cliff owes its name to the Duke of Wellington whose nose it resembles. The place gives a panoramic view of the mountains. A trek up to this peak is a popular activity here. From the top you are get spectacular panoramic views of green hills and valley all around. 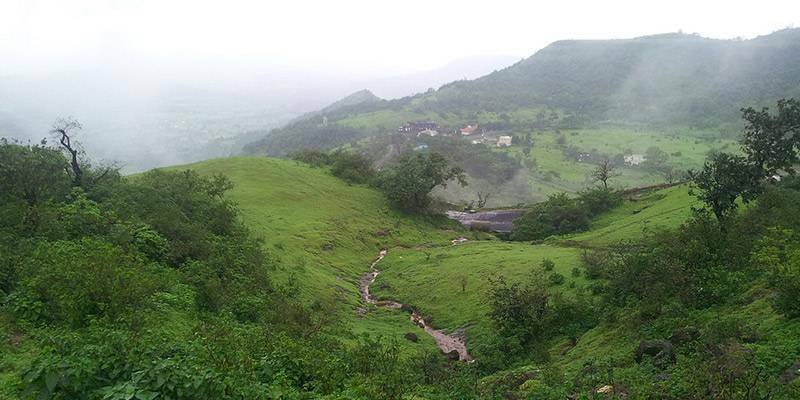 Khandala is located 4 km before Lonavala. Before reaching Lonavala, you have to take a deviation to the Kune Village road. 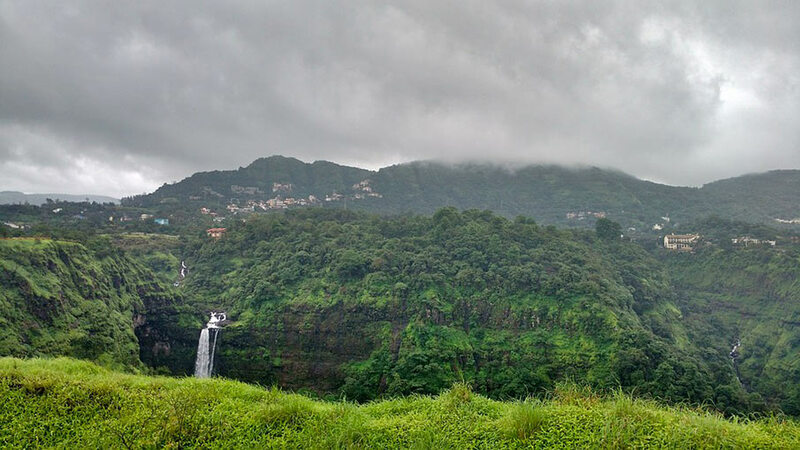 A Lonavala Khandala day trip can be easily planned from both Mumbai and Pune. 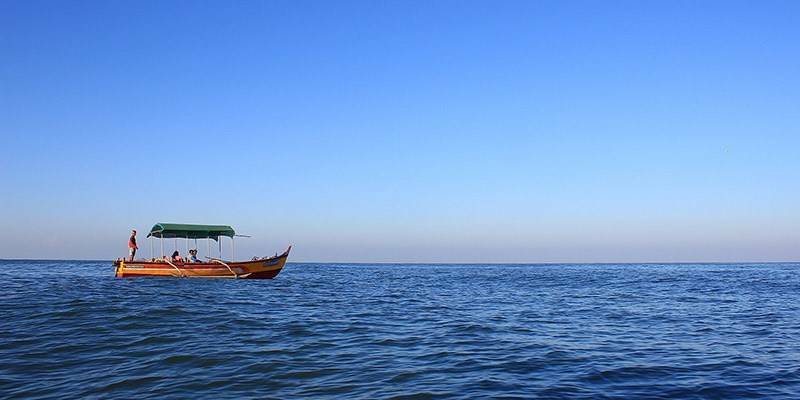 When it comes to mesmerizing beaches and a carefree weekend, all heads turn to Goa! It is visited by a large number of National and International tourists each year not only for its beaches but also for its heritage and culture. Goa has the Bom Jesus Basilica, Churches, and Convents of Old Goa and a sanctuary of Saint Joseph to name a few of the historical sites. Adventure sports and a fun-filled weekend have always been associated with this place. The quickest way to reach from Mumbai to Goa is by flight. It will take only an hour. The train journey will take 6 to 7 hours while by road, the time can reach up to 10 hours. Goa is more of a long weekend getaway from Mumbai unless you take a flight to Goa. Located in the heart of rural Maharashtra and a perfect spot for a day trip. Murachi Chincholi offers you the perfect day-time outing. The various activities include Children Park, Hurda parties, bullock cart rides, bird watching, camping and a lot more. Your children would love the magic shows and puppet shows that are performed in the park. The Mayur Baug is another attraction which gives you a sneak peek at the rural lifestyle. 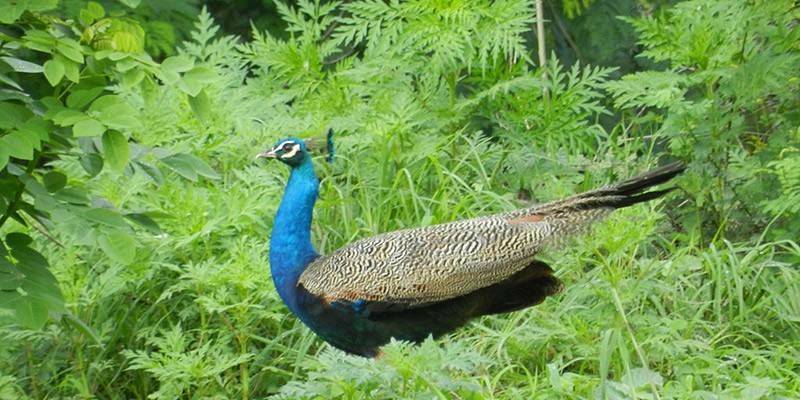 It is a bird watcher’s paradise and a place that pulls you away from the city! There is no direct connection from Mumbai to Chincholi Morachi. However, you can take the train to Pune Junction (PUNE) then take the taxi to Chincholi Morachi. Alternatively, you can take the bus to Pimpri-Chinchwad then take the taxi to Chincholi Morachi. Gokarna is a small temple town in Karnataka, its main deity being Lord Shiva also known as Mahabaleshwar. Gokarna is also known for its seven important Hindu pilgrimage centres, however now it has been changed due to a large number of tourists filing in. The beaches here were unscathed by human presence, now there are a number of restaurants and resorts that cater to tourists. The place still holds on to its spiritual aspect. It’s better to visit Gokarna when you are in Goa. 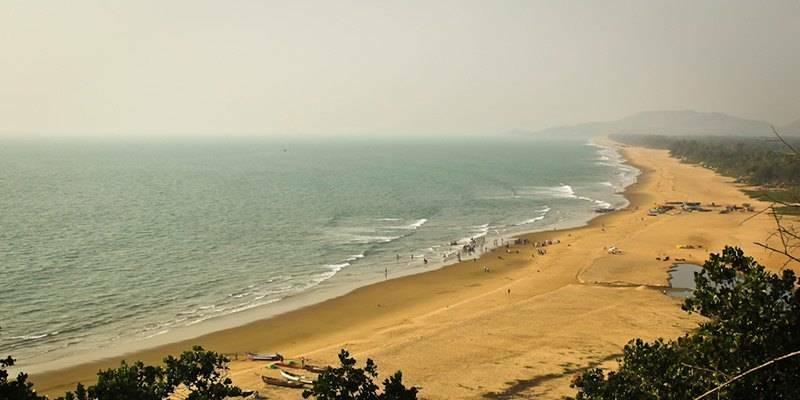 You can reach Goa by plain and at the end of the tour, take a train to Gokarna. From Goa, Gokarna is approximately 3 hours drive away. 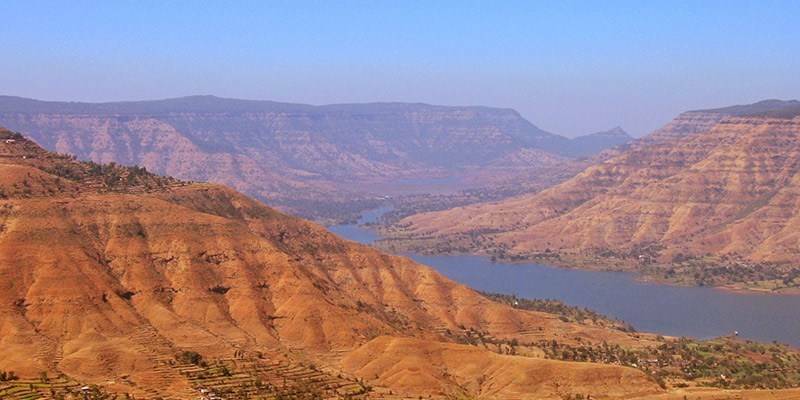 Panchgani is yet another famous hill station in the Satara district of Maharashtra. The place is a beauty in itself harbouring the view of cities and towns twinkling beneath the hills. Panchgani has nice pleasant weather through out the year. Sidney Point: situated at a hillock facing the Krishna valley, it gives a panoramic view of the Dhom Dam, Pandavgad and Mandhardeo. Tableland: it is a large expanse of laterite soil and is the second largest mountain plateau of Asia. Devil’s Kitchen: it is a spacious cave and it is said that the Pandavas had stayed over here. The quickest way to reach Panchgani from Mumbai is by train. It takes only 5.5 hours. But the bus ride might be slightly longer. Ganpatipule is a small town that has recently developed tourism and a number of resorts, the well-known ones being of the Maharashtra Tourism Development Corporation resort near the beach. It is the relaxed environment at the beach that tourists look forward to. Velneshwar is a beautiful village quite nearby where coconut fringed beaches and peace is abundant. It is during the Mahashivratri fair that Ganpatipule comes alive. There is a constants hustle bustle of tourists. There are several bus operators plying from Mumbai to Ganapatipule. You can reach there after an overnight journey. If you want to travel by train, then travel till Sangameshwar, located 42 km away and hire a cab from there. The Panchganga temple and the Krishna Bai temple are a few must-visit pilgrimages. Venna Lake is yet another attraction. The lake is surrounded by trees on all sides. The nearest railway station to Mahabaleshwar is at Pune, located 70 km away. You can hire a taxi from there. There are bus operators plying between Mumbai and Mahabaleshwar. It will be a six-hour journey. 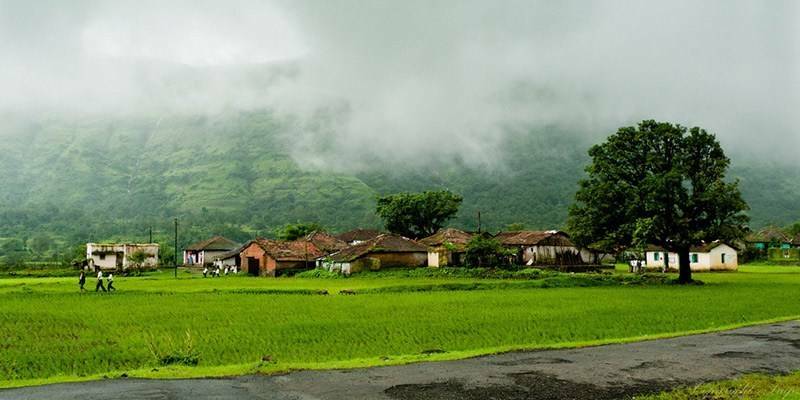 Matheran is the smallest hill station in the Raigad District of Maharashtra. Matheran is little over 90 km from Mumbai and just about 120 km from Pune. Declared as an eco-sensitive region by the Ministry of Environment, the best part about Matheran is that no cars are allowed there! You are completely separated from the city life. 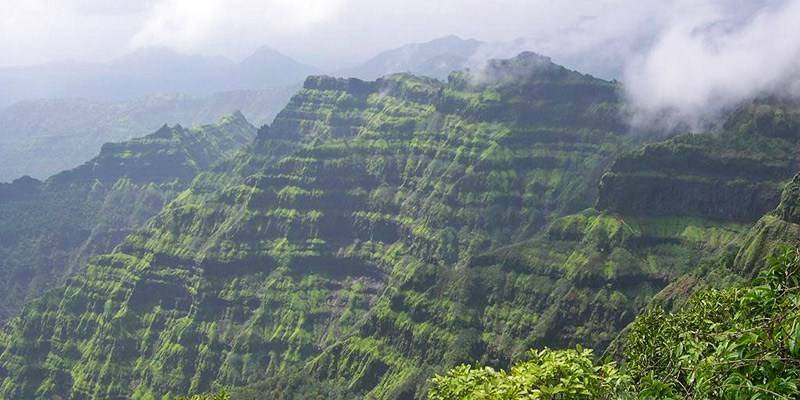 There are 38 attractions to visit in Matheran including the Panorama point which gives a complete view of the hills. The monkey point, Louisa point, and One Tree Hill points are other attractions. Another thing to look out for is the toy train ride from Neral to Matheran, it is an amazing experience. March to May in summers and the monsoon in June to September is the best time to visit. Take a train till Neral (90 km) and from there hire a cab for the next 13 km. 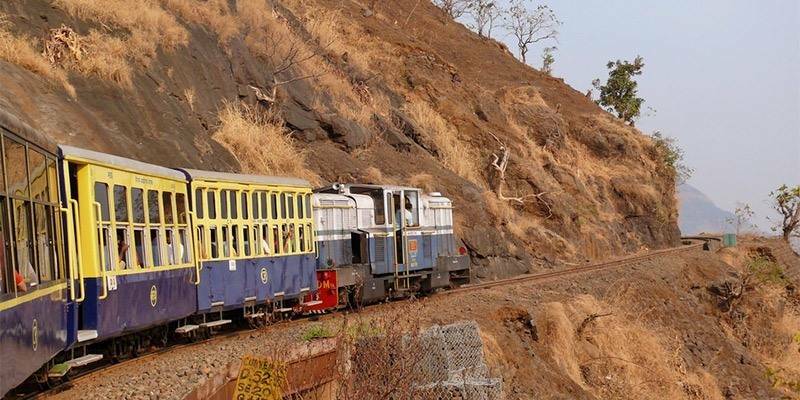 Mumbai-Matheran is also known for the scenic route. Which means, if you are a fan of road trips then think no further. It is an excellent stopover en route to Shirdi and promises a calm and peaceful ride away from the city life. Amboli is an idyllic hill station for city dwellers, looking to get away for the weekend from the bustling city life of Mumbai. It is a beautiful place overlooking the thicket of rainforest in the Venguria – Belgaun road. Amboli is interestingly known as Ex Panjim / Ex Belgaun / Ex Kolhapur as you get a glimpse of all these places at once in one single hub. It is a paradise during monsoons and the rain is overpoweringly mesmerizing! There is no railway station in Amboli, the nearest one is at Sawantwadi, 20 km away. But apparently, it will take longer and most of the people prefers travelling by road rather than rail. The placid lakes, the crisp green grass, and the ever-present green cover, all make Kamshet an wonderful holiday destination of just 118 km from Mumbai. 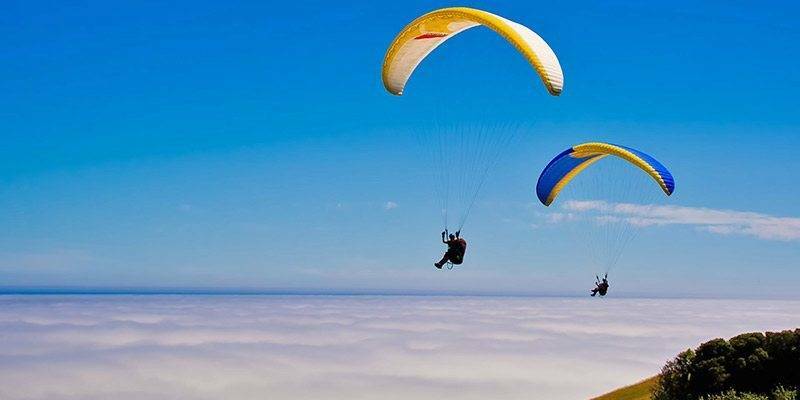 The place has a great variety of paragliding facilities that attract tourists from all over the world. The Panwa Lake stretches below for you to glide over. Trekker need not be disappointed because the Towe Hill, Shelar and Kondeshwar are a few places that are good for trekking. The hills are dotted with pilgrimage sites and ancient architectures too including caves and fortresses. Kamshet is also quite accessible by road which makes it a favourite holiday spot. You can board a train to Lonavala and from there, hire a cab to Kamshet. There are suburban train services between Pune and Kamshet regularly. By road, Kamshet is 118 km from Mumbai and 56 km from Pune and 16 km ahead of Lonavala. Kamshet is very well connected to Mumbai and Pune by bus service both state-run and private. 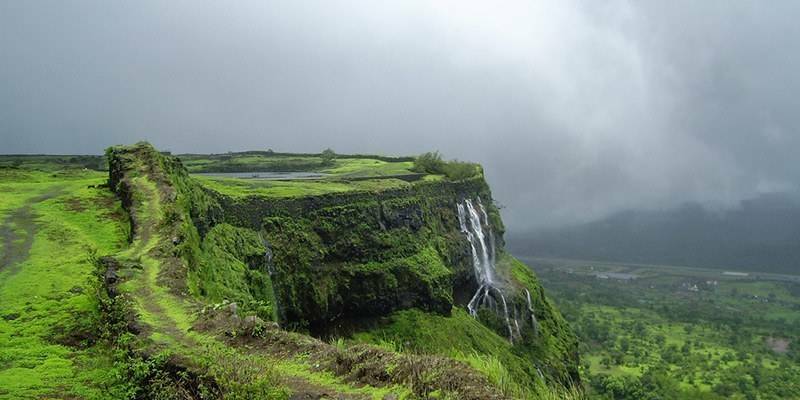 Malshej Ghat is a local Monsoon getaway, the speciality of this area are the numerous waterfalls that come alive from June to September that is the monsoons. Hikers, trekkers and all sorts of adventure lovers would find solace here. Beautiful flamingoes also migrate to Malshej ghat during winters adding up to the attraction. The birthplace of Shivaji Maharaja, Shivneri is barely 40 km from here. There is also a Bhimshankara Jyotirlinga Shiv Temple right en route to Pune. The best way to travel to Malshej is by road and it’s perhaps the only way too. It’s a 125 km,four-hour journey through the NH61. 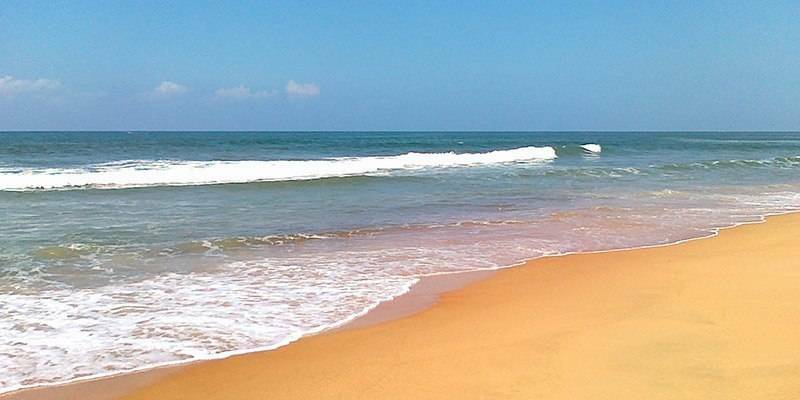 Not only Harihareshwar Temple is a major pilgrimage centre also is home to some great beaches. Located about 190 km from Mumbai and 170 kms from Pune Lord Harihareshwar Temple here is most renowned and is believed to have been blessed by Lord Shiva. Right next to the Temple is Vishnupad, footmarks of Lord Vishnu.There are many temples in and around Harihareshwar that are visited by Pilgrims all year round. There is also a beach near the pilgrim point which is peaceful and worth visiting. The nearest railway station to Harihareshwar is Mangaon. Its located almost 65 km away from Harihareshwar. You can easily find several trains between Mumbai and Mangaon. After reaching there, hire a cab to Harihareshwar. There will also be bus services from there. There are several state and private run buses providing service between Mumbai and Harihareshwar. 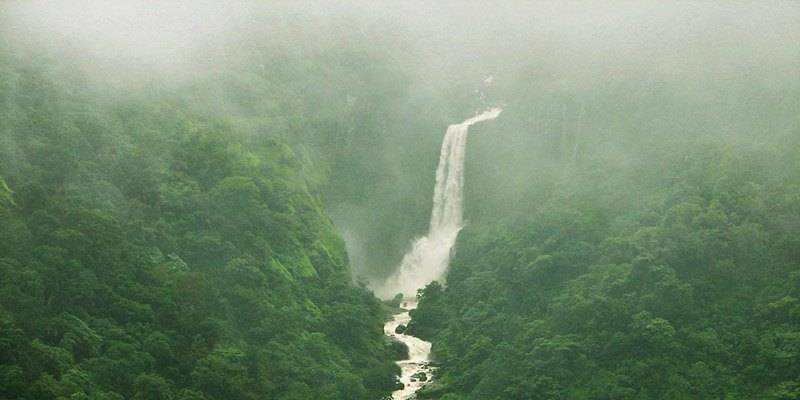 Chiplun is a monsoon destination located near the river Vashisht and known for its natural beauty. There is a temple in this town which is dedicated to this deity. The temple of Parshuram is known for its unique fusion of Indo-Islamic style of architecture. This region is well known for Alphonso, the King of Mangoes. One of the major festive attractions in Chiplun is Ganesh Chaturthi. In August, preparations to celebrate Ganesh Chaturthi begin, and celebrations last for up to 10 days. Ganesh idols are worshipped with families and friends. Many cultural events are organized in every locality and people participate in them with keenly. Chiplun is not only a getaway from crowded Mumbai but also from the forever crazed Goa. It is a peaceful place. The chapest and fastes way to reach Chiplun is by train, it will take only three hours. But if you are going by bus then it might take more than seven hours. 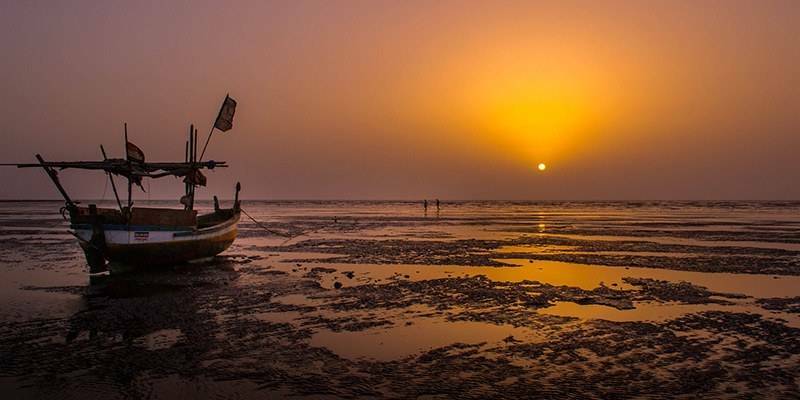 Apart from being a thriving industrial hub, Daman is a popular beach destination and a weekend getaway not just from Mumbai but few cities of Gujarat as well. It is en route from Mumbai to Gujarat. Weekends are actually fun here because there is good music, drinks, dinner and fun! It is a memorable place for youngsters. Jhampore and Devka beaches are pretty well known. Jhampore beach has casuarina tree lines, soft sands and turquoise water, it is ideal for a brisk walk. Since there are no direct flights or trains or buses between Mumbai to Daman.The best and fastest way to reach from Daman is to hire a cab from Mumbai.If you are a budget traveller then get on the Gujarat Express from Mumbai to Udvada and hire a taxi from there to Daman. Famous for its beaches, the glittering sandy coastline and the villages hemmed with coconut groves, the small coastal town of Murud Janjira draws large crowds over weekends from Mumbai, which is merely 150 km away. 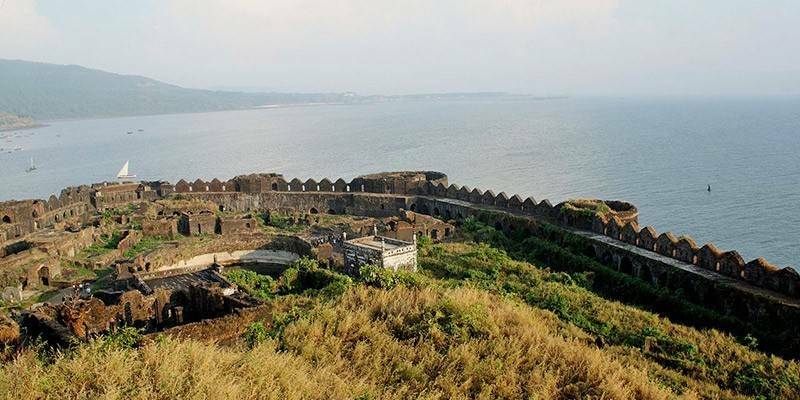 The sea fort is the centre of all activity in Murud-Janjira. Sailboats from Rajapuri Jetty is the only way to enter the fort. The place is an architectural marvel enshrined within the beauty of nature! Apart from palaces and mosques, there are amazing markets in this place too. Murud is an awesome destination for weekend trip from Mumbai and best for people looking for adventure. For stay options, Camping in Murud is an excellent option. Fishing near campsite is another popular activity here. 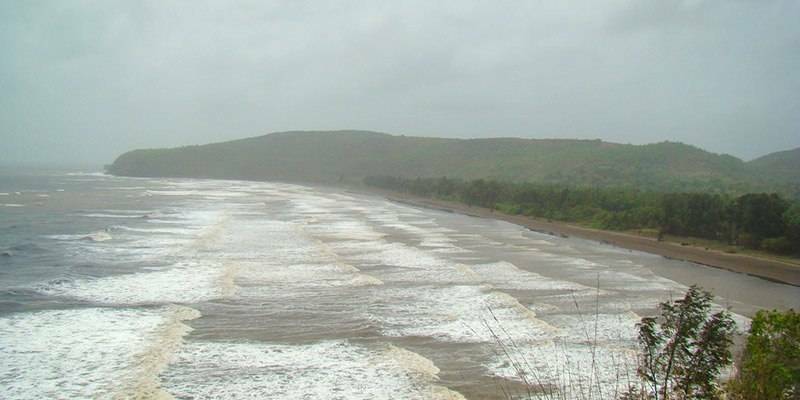 Murud very conveniently is within 200 kms of Mumbai. Like Daman, there are no direct public transport services between Mumbai and Murud. The most convenient way is by hiring a taxi from Mumbai. However, You can use the Siddheshwar Exp from Mumbai till Bhigwan and hire a taxi from there. Alibaug is another great weekend getaway near Mumbai and perfect for one night short escape from the city. This destination is best for a relaxing do-nothing trip and doesn’t take much to plan. Its barely a 2 hour drive from most parts of Mumbai. Alibaug is a little town with nice not too crowded beach. You can explore nearby Kashid beach as if you have time. Lot of famous Bollywood celebrities own holiday homes in this town thanks to its fresh and unpolluted climate. Being within 100 kms of Mumbai means it is a good option for couples with a baby. These weekend getaway from Mumbai mostly aim to give you solace from the ever-changing and bustling Mumbai and are worth a visit!